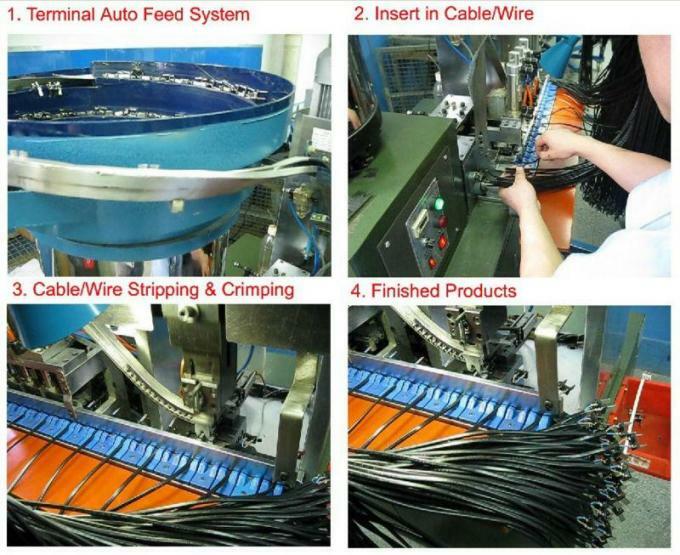 three function of wire stripping, automatic feed and pressure connection in one, completed once for all. so the operator without working experence can operating easily. 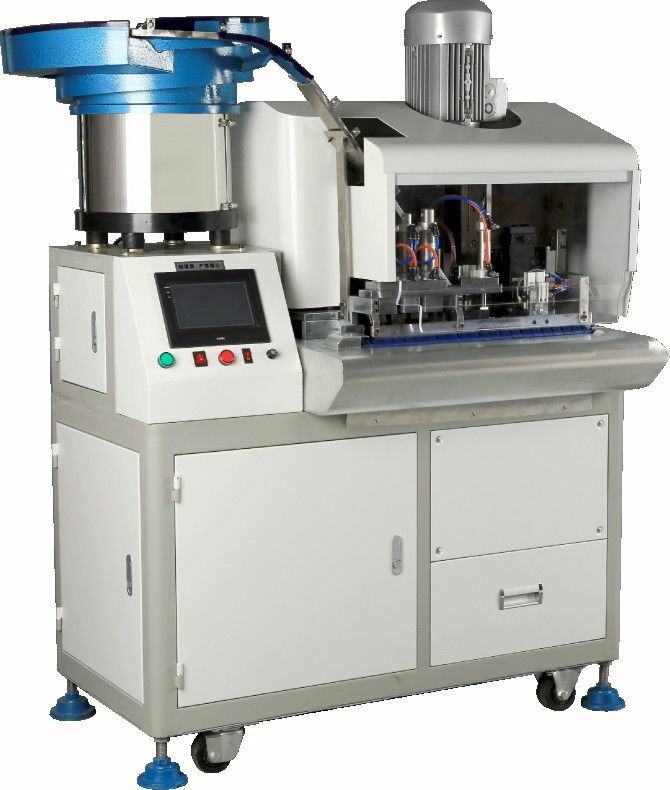 3 ~ 4 labors are saved compared with original operating mode, reducing labor and improving out put.